FP-400Z | Off-line filter | Oil filters | TAISEI KOGYO Co., Ltd. 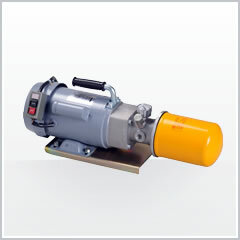 This product functions as an oil filter and oil pump. It protects the reservoir tank and tank from contamination when filling.